We value fiscal transparency and accountability, and are committed to using contributions from our valued donors as economically as possible. 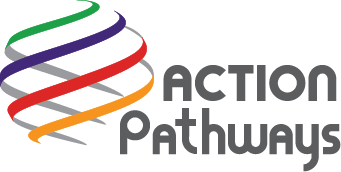 Read how Action Pathways, our partners, donors, and volunteers work together to fight poverty. Independent auditors examine and prepare our financial records. See our statements and disclosures. We’re accepting bids for the following contracted services. Review recent requests for proposal.